Press release provided by Dr. Gwen Hackler and Dr. Nicholas Zoller. Southern Nazarene University (SNU) is pleased to announce the receipt of a $150,000 award through the Oklahoma Space Grant Consortium (OSGC) partnership, for participation in the National Aeronautics and Space Administration (NASA) Space Grant Program. As one of four university institutional affiliates, SNU received the three-year grant to provide support for promising students, professors, and research in aerospace-related fields. Many SNU students have benefited from the SNU Summer Research Experience (SRE), a six-week research program for SNU freshman or sophomore students who have declared an academic major offered through the SNU Biology, Chemistry, Computer Science/Network Engineering, Mathematics or Physics Departments. The SRE helps promote STEM careers by training students in how to conduct scientific research which can lead to applications for graduate school. 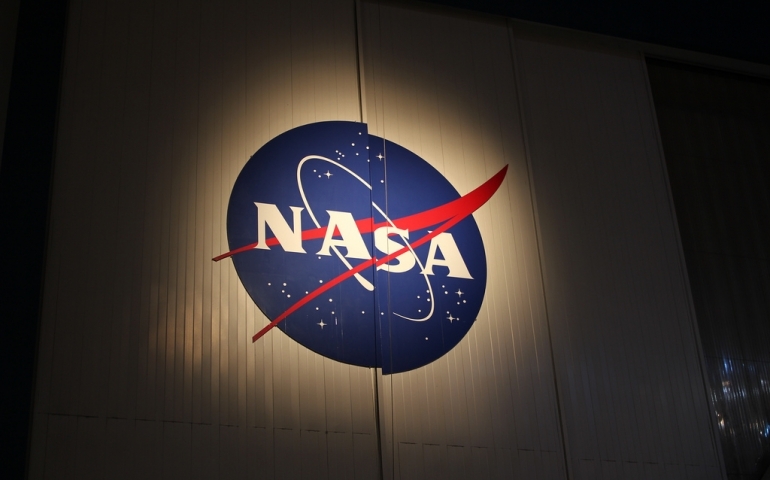 SNU students participating in the OSGC are also able to attend NASA workforce development trips, which makes them eligible for NASA internships. During the summer of 2015, Andi Will and Greg Sattler participated in the Math and Science Division SRE using hayfields owned by Andi’s family, conducting entomology research. Another SNU student, Ben Siems, participated in the OSGC Mission to Planet Earth summer teacher workshop in the summer of 2013. Ben, who is now a fifth grade teacher at Will Rogers Elementary School in OKC, spent time with other pre-service teachers from Oklahoma universities learning about how to use NASA materials in math and science education. The OSGC is a partnership of Oklahoma universities, corporate, and government entities that provide aeronautics, space-related and STEM opportunities to participate in NASA’s mission directorates. SNU is the only private university participating in the OSGC. The partnership provides students opportunities to join internships with NASA and to visit NASA facilities around the country. SNU has been a member of the OSGC since 2002 and has granted more than 120 financial awards to students totaling more than $150,000. The photo above was used under Creative Commons License. To view the full license, click here.